The race is November 1st. Gulp. My fund-raising deadline is October 1. Super. Big. Gulp. 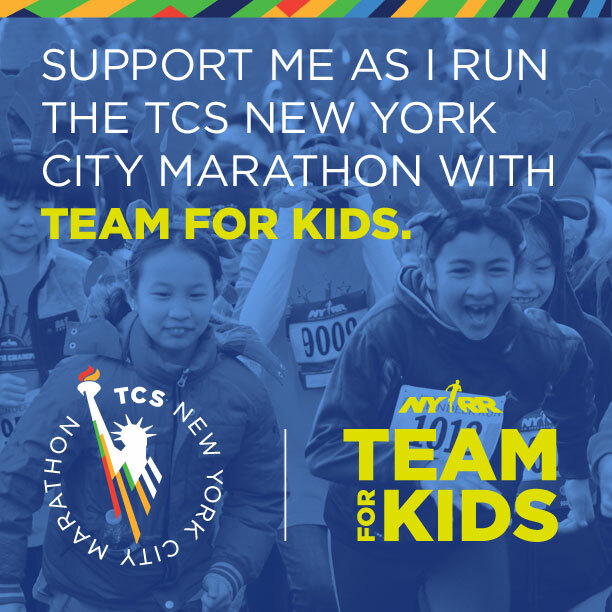 as I run the 2015 NYC Marathon with Team for Kids. Teams for Kids’ runners dedicate their participation in world class running events to building a happier and healthier future for youth nationwide. 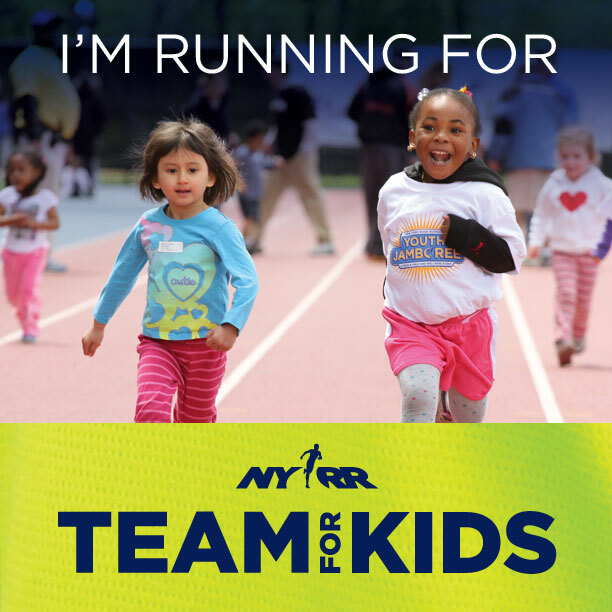 Funds raised by Team for Kids members support NYRR Youth Programs, which bring free running and fitness programs to students across the country. How does this relate to my love of the underdog and ordinary moments holding significance? 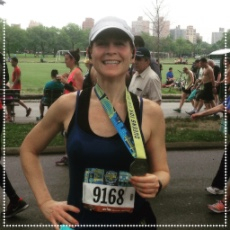 Running is pretty ordinary, but I think it can also be so much more, especially for kids who do not have the abundances that I did growing up such as gym classes and plenty of after school activities and parental funding. Head over to my donation page to read why I am running this year to find out more! I played juicy dual roles in a staged reading of an incredible new musical called THE FIREBIRD, presented by People of Interest. Music by Lisa Whitson Burns. Words by Christopher Staskel. Directed by Jesca Prudencio. Musical Director Max Mamon. Choreographer Franklin Barefoot. Stage Manager Abraham Marlett. Featuring: Eli Carlson, Margaret Curry, Jenny Ashman, Liz Lark Brown, Rosalie Graziano, Amanda Pinto, Amalia Tollas, and Jared Loftin. It was incredible. Inspired by the 2010 international adoption scandal that led to the temporary suspension of all US adoptions of Russian children, The Firebird explores the mother-child relationship between Paige, a young single woman and Kodiak, a young Russian orphan. 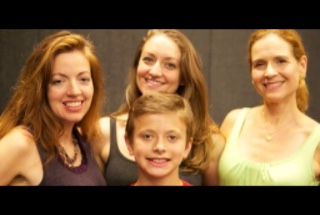 (I played Paige's overbearing mother Annette.) The Firebird dissects a story in which right and wrong might seem obvious and asks the audience to consider the complexities of a mother’s unthinkable choice. 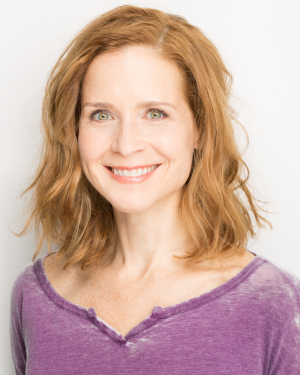 I am playing Gale in a production of THE HOUSEGUESTS, produced by Or Else! Productions, directed by Michael Levine.Harry Kondoleon's comedy, first produced in New York City in 1993 by Theater for the New City, earned Harry his second Obie Award for playwriting in 1993. Vera and John are lounging in their summer house on a July weekend, playing a game of one-upmanship, comparing how much they hate one another and loosely planning to kill their weekend houseguests, Gale and Manny. The fuddy-duddy pair of guests are easy targets for their hosts' scathing hostility, but beneath their middle-class aspirations lurk hidden passions: Gale desperately declares love for Vera...and their journey begins.. I also went on a wonderful adventure with my husband. 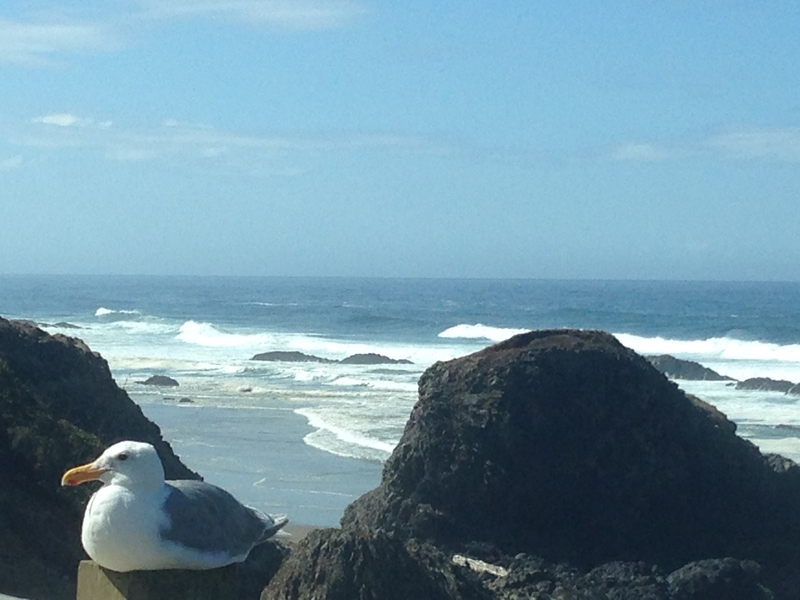 We flew to Seattle and then drove down along the west coast from the top of Washington State to San Francisco. There was nothing ordinary about all of the beautiful things we saw. It was glorious. 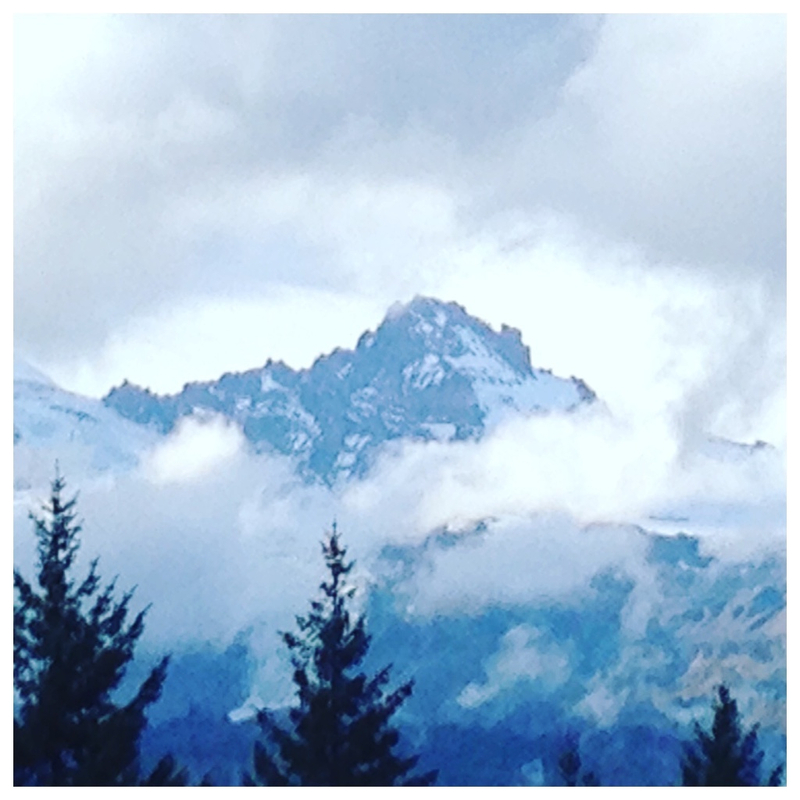 And I developed a big 'ole crush on Oregon. I hope your summer ended with some big pretty bows, and that the season ahead is filled with all things good and juicy. As always, I'd love to hear back about what you are up to!